The Finlay mono basin mixer from Ultra, a contemporary basin mixer characterised by its curved D-shaped body and sleek easy to operate smooth lever handle. Constructed from durable brass with a quality chrome plated finish. Comes with 5 Year guarantee. 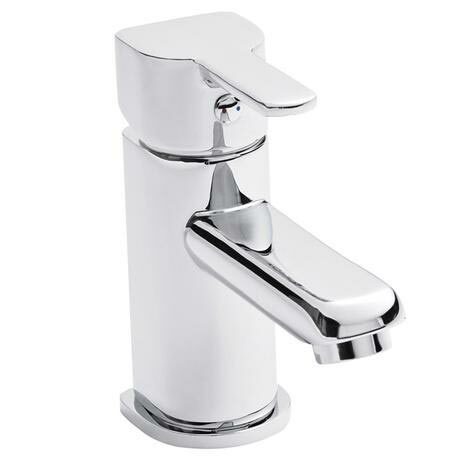 The stylish and contemporary Finlay mono basin mixer offers the best of both design and craft. It is made from a brass interior to give it a durable and robust body, and has been finished in polished chrome to give it a stylish chic.